There is a wealth of past CIRCA issues that focus on NUMBER, covering everything from working with multiplication and division, negatives, money, to looking at primes and understanding our number system. We have selected five from the best to make up great collection, packed with engaging activities to do with solving problems with number. As with the other Special Circa collections, postage is included in the price (see also the FRACTION, DATA, and MEASURE/SHAPE collections). 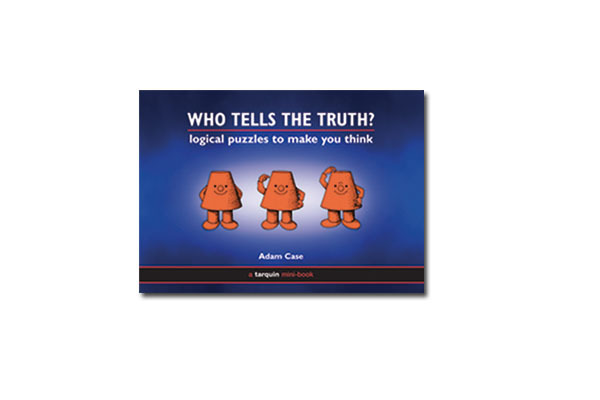 All 45 of the mathematical topics and ideas for the classroom are quick to set up and are genuinely stimulating and enriching. 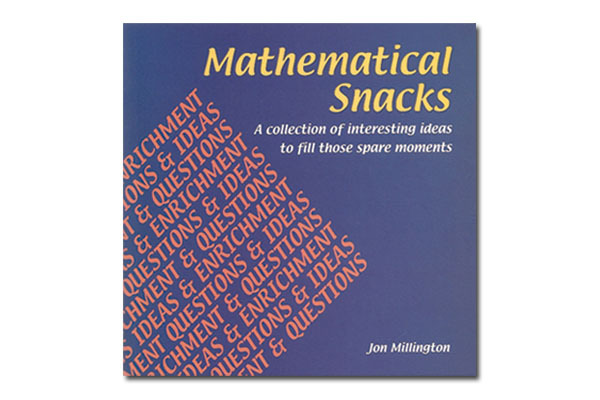 Use them to fill spare moments in normal lessons and also for maths clubs and end of term special activities. For each there are suggestions for further work in the form of follow-on ideas. All the answers are given. A unique and magical book that is a worldwide best-seller (over a million copies sold!). 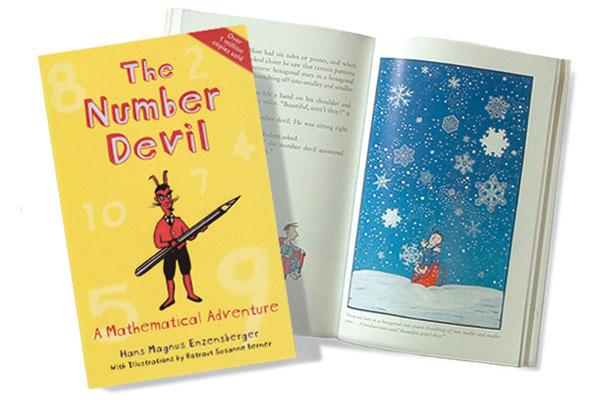 The Number Devil explains to a dreaming 12 year old such things as Pythagoras, place value, and much more. Reprinted in its original large format. Will be enjoyed by both child and adult alike. 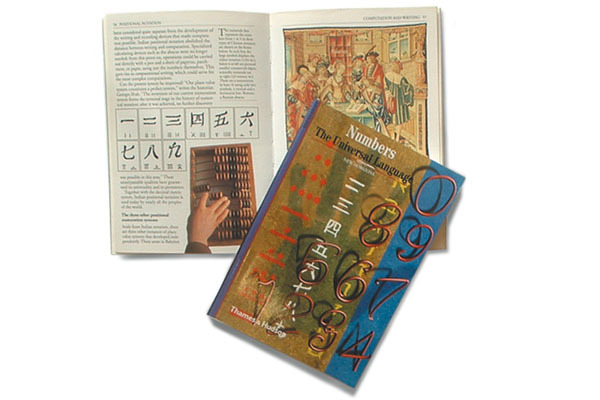 This pocket size glossy book conveys the beauty of number. Filled with reproductions from the art world and other disciplines, it will be appreciated by both teacher and pupil. Clear and practical, with diagrams and extra support. 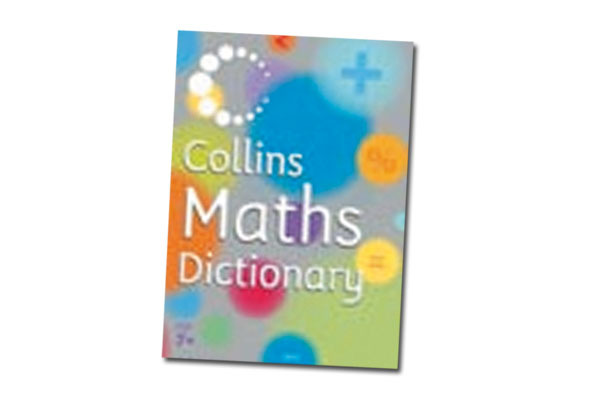 Colour headwords, an A-Z on every page and full index make it easy to find the right maths word. Extra material include help yourself activities and tests. 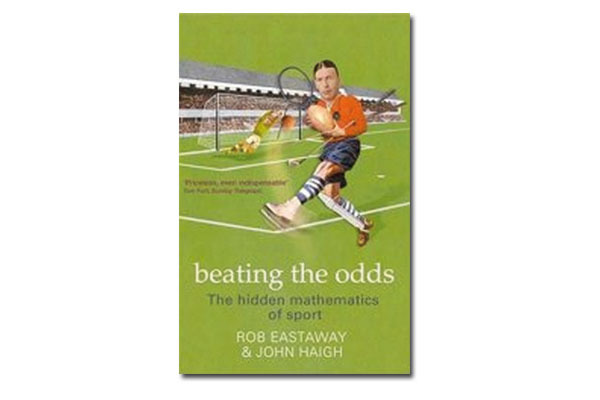 This book takes a novel and intriguing look at sport, by exploring the mathematics behind the action. Discover the best tactics for taking a penalty, the pros and cons of being a consistent golfer, the surprising link between boxing and figure skating and the formula for winning a game of tennis. Whatever your sporting interests, you will find plenty to absorb and amuse you in this insightful book  and maybe you will even find some new strategies for beating the odds. Cover may not be as illustrated.